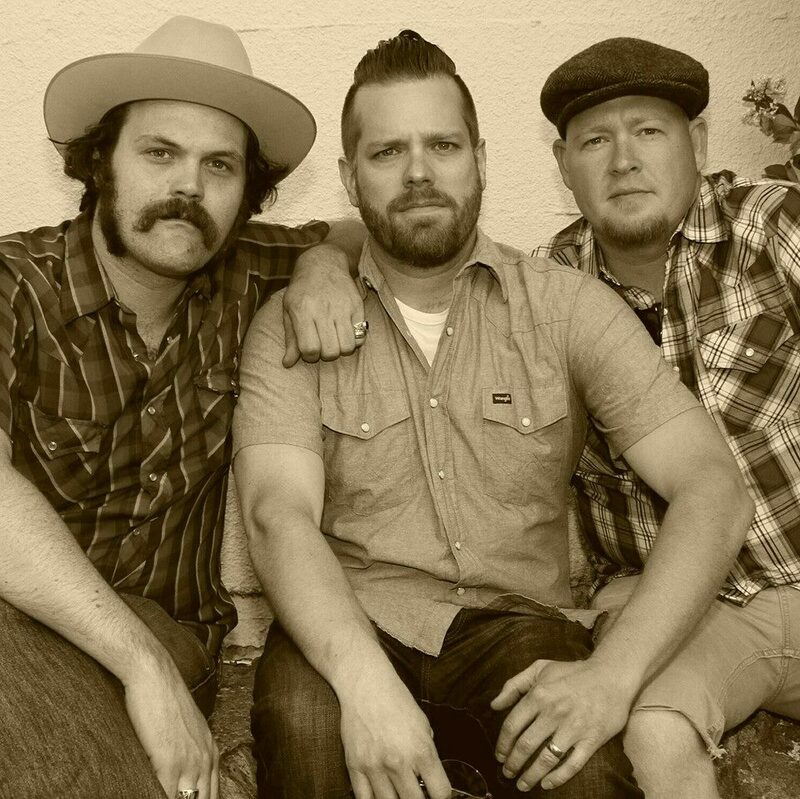 Hailed as the ‘best up-and-coming Americana band in the Sacramento region’, the Sierra Nevada’s own Brotherly Mud is as if the 60’s and 70’s folk tradition continued into the modern day, taking influence from today’s songwriters while respecting yesterday’s honesty. 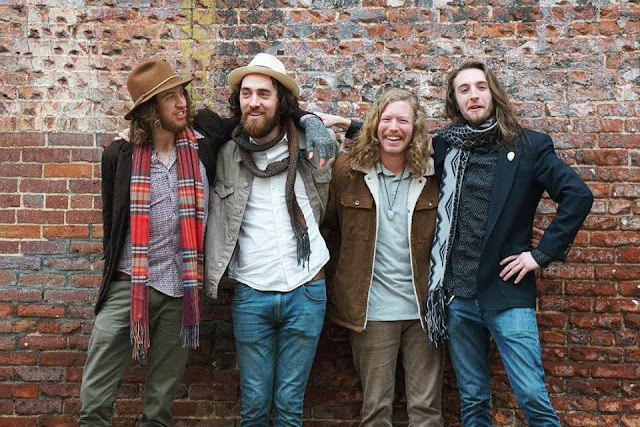 With formally trained musicians from the Berklee College of Music and the Musician’s Institute, Brotherly Mud’s sound relies on both the human spirit and intellect to convey their message to those who listen. Lowbrow is a country/Americana trio with original material that is reminiscent of John Prine, Tim Obrien, Merle Haggard, and Hank Williams.